White Mountaineering just released a video featuring there f/w 11 collection so i feel it is now ok to discuss and reveal pictures from the upcoming season. As far as technical japanese collections go, i could usually care less. Im not concerned with the interior taping of a gore tex jacket or the zipper puls on an aged indigo 600 times dip dyed denim whatever. im a sucker for silhouette and design. 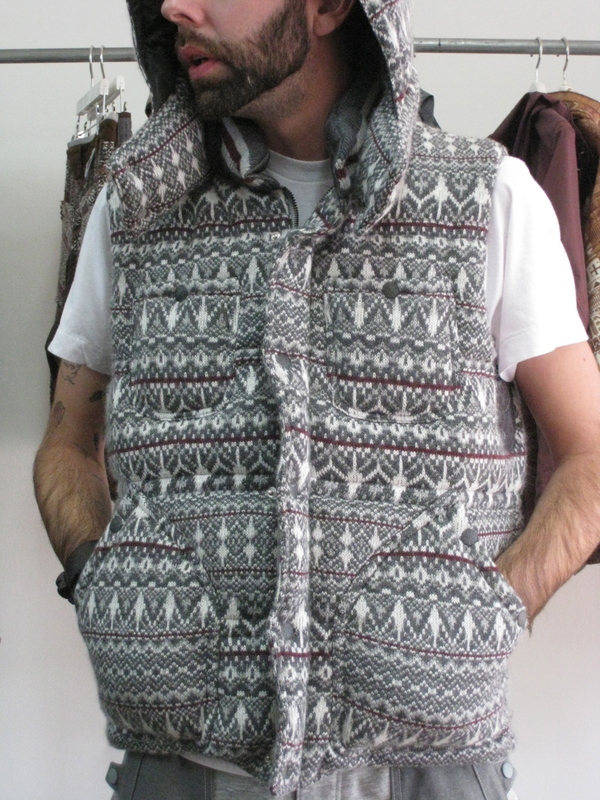 That being said i was so pleasantly surprised when we went to buy white mountaineering. Our store along with a select others have been chosen to release present the fall winter collection for the first time in the u.s. Once only available in asia, white mountaneering took their time finding the right representation stateside. The pieces are fucken rad and really fun. 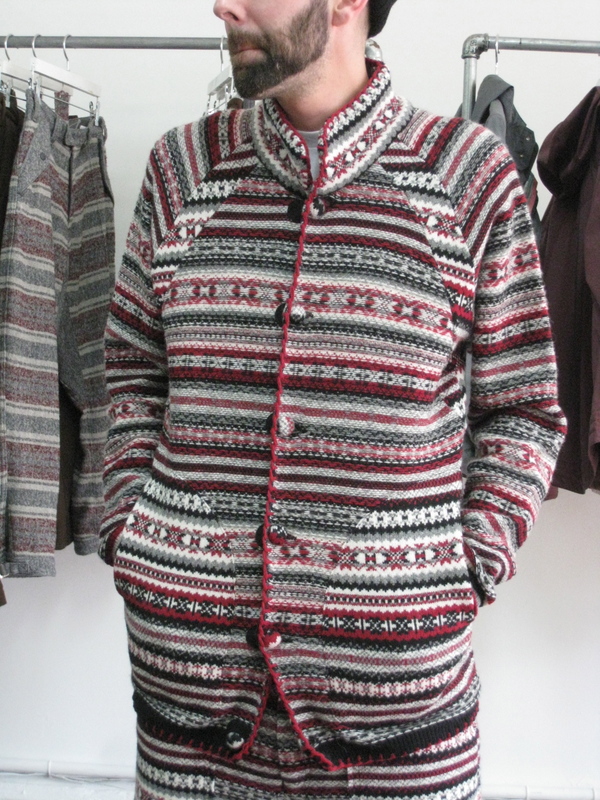 besides that its a strong fall winter selecetion fo coats and knits perfect for our inclimate weather. 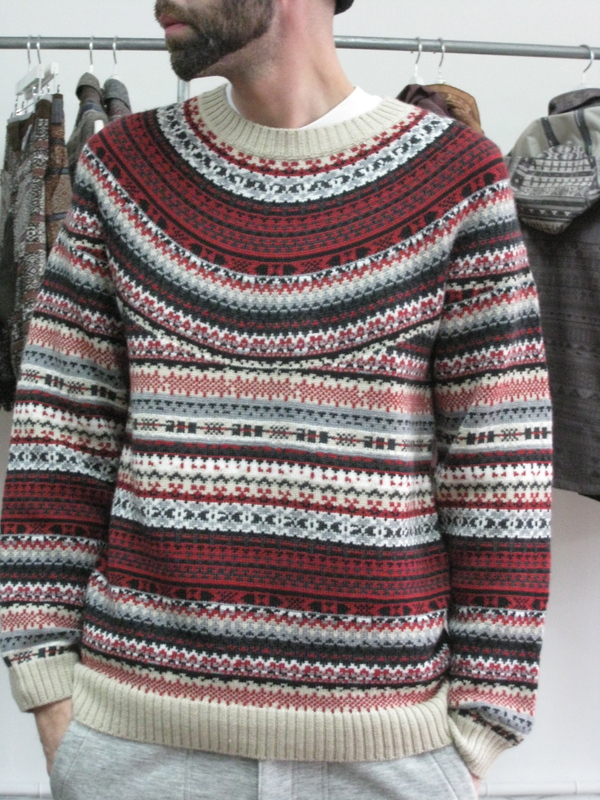 Fair isle is everywhere this fall/winter. 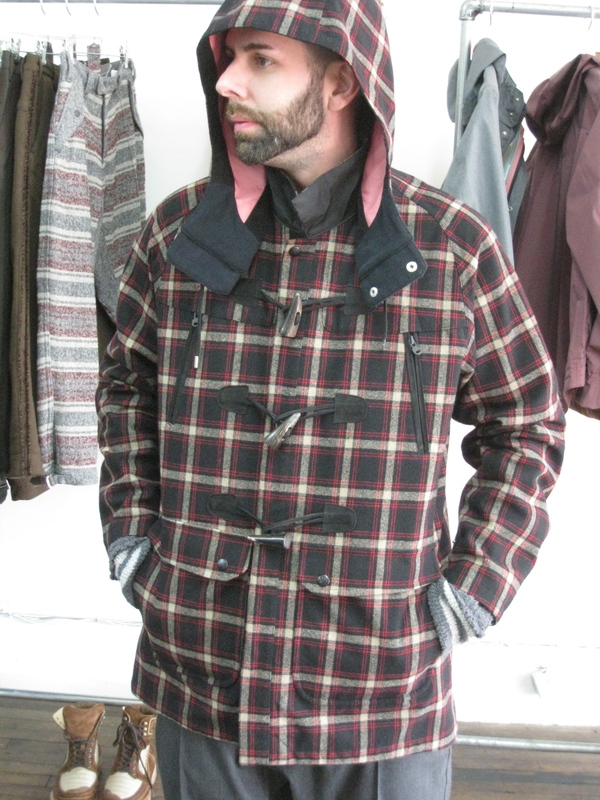 After this apointment we went to y-3 which showed very similar items on their runway. 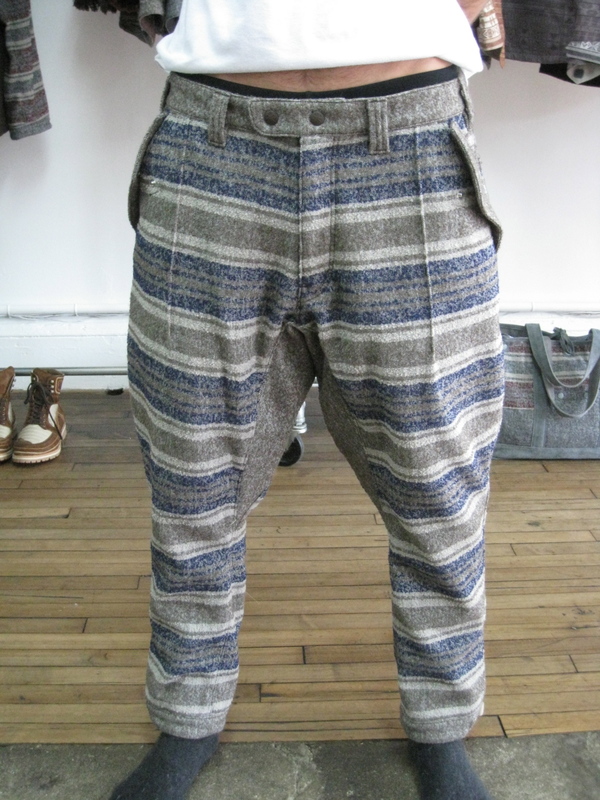 Knit pants are gonna be fucken necessary!. 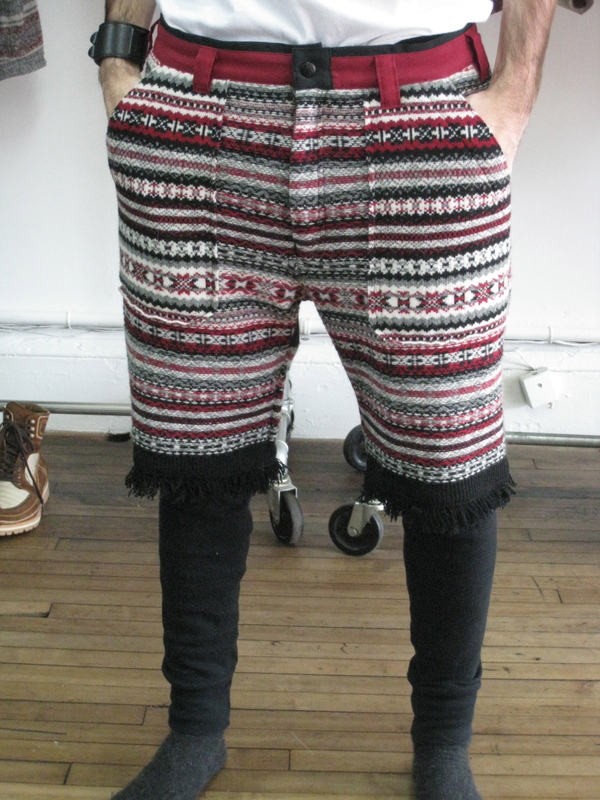 I like how ethnic and more tribal the white mountaineerings knit came out. 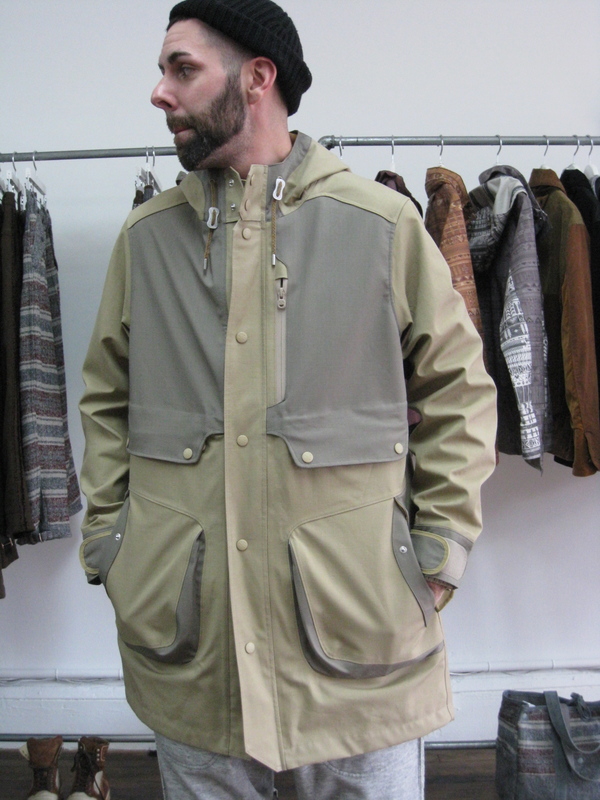 These are the goretex pieces that we chose…The whole collection reminds me of junya fall 05. look it up, im so right. 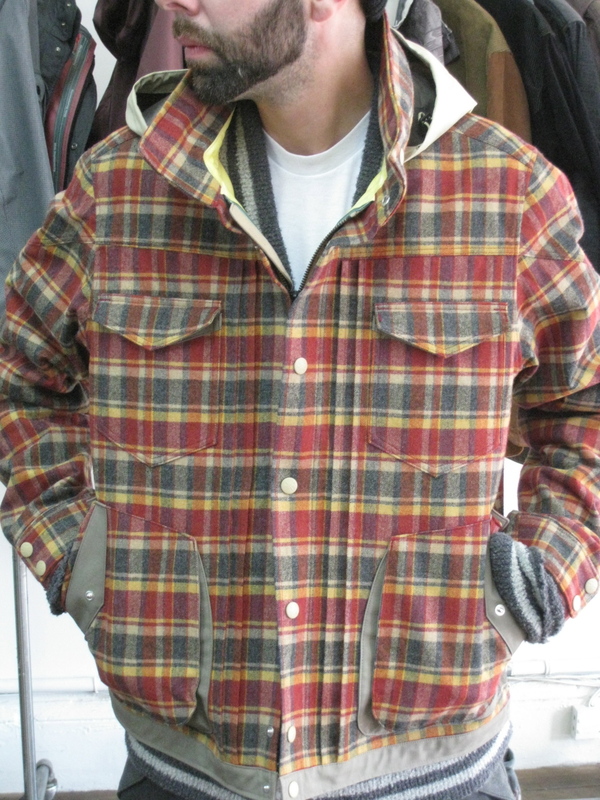 The plaid fabrics fused with gore tex with pink or yellow interiors are extremely fun and worthwhile allowing the wearer to rebel against the solemn winter mood with splashes of color. 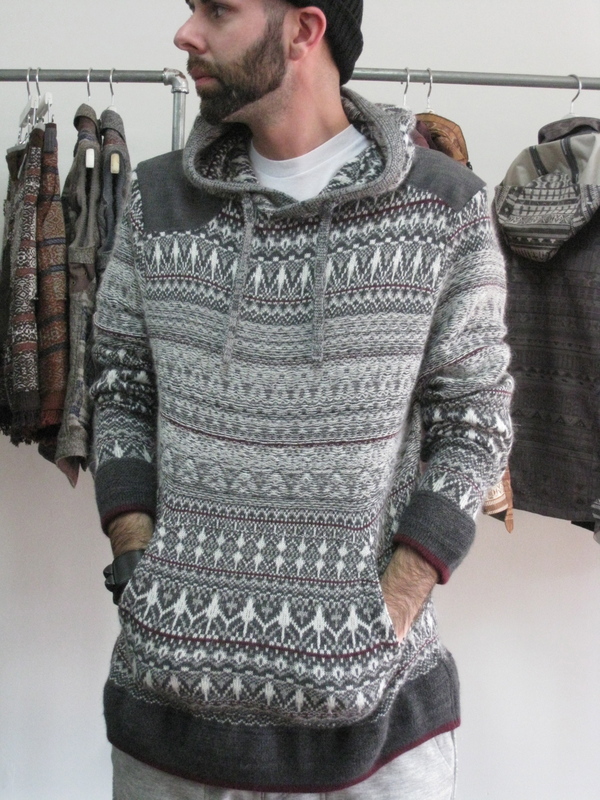 But i had the best time buying the collection… i was once again employed as fit model and put together the sickest outfits and was promised that next season i would be the look book model. everything was built for me! to bad all the samples had to be shipped back to japan. sux.